When To Harvest Broccoli – Planting broccoli is an interesting thing for garden lovers. If you grow broccoli in a backyard garden and are able to keep it growing well throughout the summer, maybe now you are seeing broccoli flowers appear one by one. This is very beautiful and impressive to you. Maybe, you not patient to pick it. For that, you must know when broccoli ready to harvest so that it tastes delicious and best for cooking. Read on this article, I will share you information about when to pick and harvest broccoli properly. The first sign that must be there is the initial head, the head of the broccoli must be tight and firm. Usually, the head of a broccoli will grow by a size of 4-7 inches wide, if you see this, then your broccoli is likely to be harvested. But don’t just pay attention to size, this is just one sign, pay attention to other signs too. Broccoli floret is a strong indication to be able to harvest it. If you want to harvest broccoli, pay attention to the floret, how big is it now? The floret must be as big as a matchstick, if you see this, then you can harvest it. If not, broccoli will bloom and you are late. 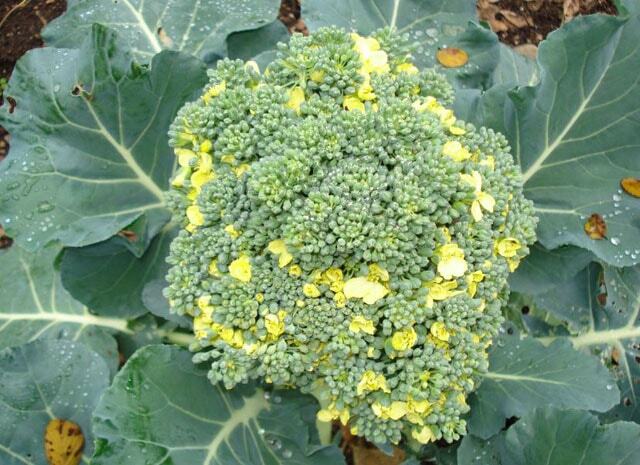 In addition to paying attention to the size of the floret, pay close attention to the color of the broccoli floret. The color of the buds (floret) must be thick green (deep green), if you get the color a little yellow, this indicates that the broccoli is almost blooming. When the color is thick green, and the size of the florets is the size of a matchstick, pick it immediately so it doesn’t bloom. This is the actual harvest time, you do not need to calculate the time of planting because the harvest can vary from one another. Ok, you already know when to harvest broccoli. Now I will explain how to harvest your broccoli. 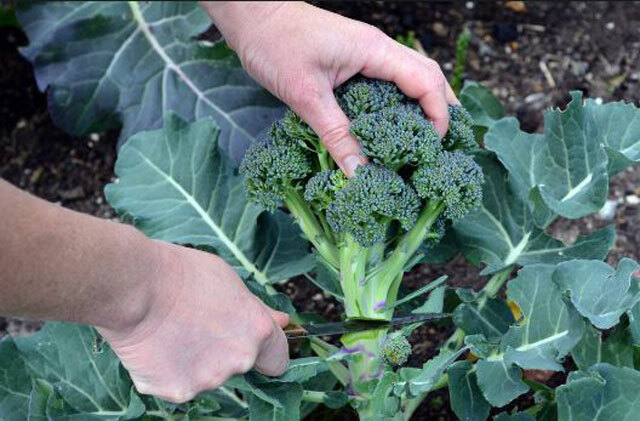 When it’s time to harvest, use a sharp knife to cut the broccoli head. Cut the stalk of broccoli about 5 inches below the head. Remember! Don’t saw the broccoli stems because they can damage and even cause plants to die. This will eliminate your chance for the next harvest. 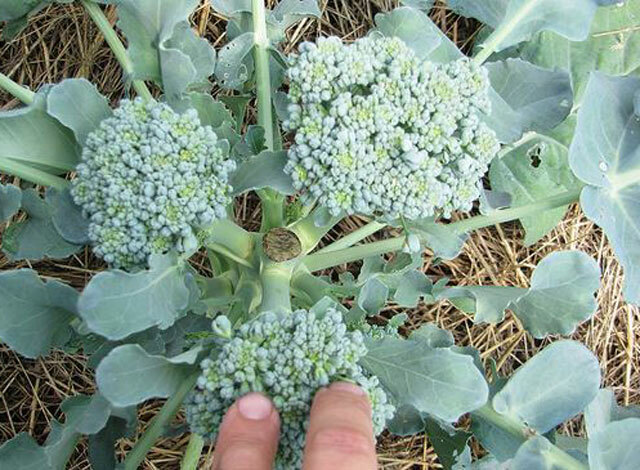 After picking the main head, continue to care for your broccoli because it will produce again on the side of the stem. On the edge of the broccoli, the other head will appear, you can see the size of the buds, if it has reached the standard size, you can harvest it again using a sharp knife as the first one. Hopefully, you can already know when to harvest broccoli and how to do it. If it’s useful, don’t forget to share it with your friends.